Restoring your river, one yard at a time. Flooded basements, flooded streets, and dirty creeks share a common cause, and that’s too much dirty water runoff during big storms. Time do your part—time to get RainSmart! 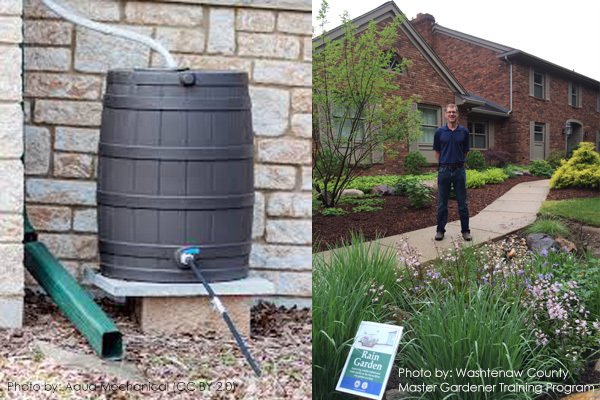 With over 1.35 million people living in the lands that drain to the Rouge, 1,000 rain gardens and 6,000 rain barrels are big but doable short-term goals for Rouge River restoration. 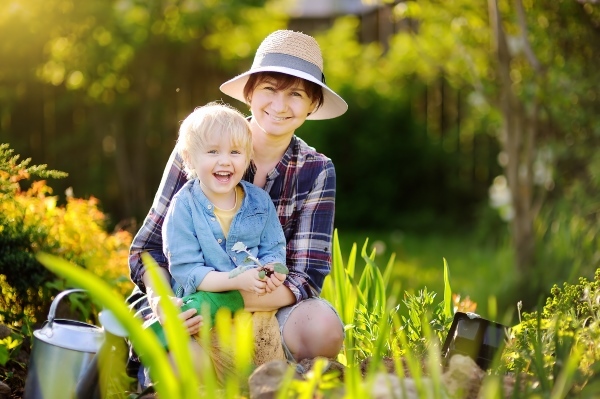 Get started by taking the RainSmart Challenge! Take the RainSmart challenge and win prizes! Get Your Lawn a Job! 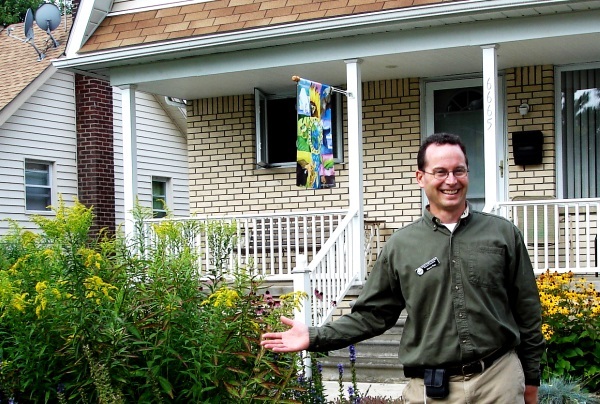 RainSmart Makeover: Funding Your Rain Garden! Share your Story: Show Your Smarts! 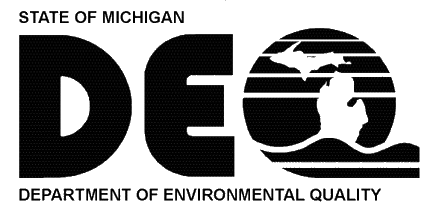 This project has been funded in part through the Michigan Department of Environmental Quality’s (DEQ) Nonpoint Source Program by the United States Environmental Protection Agency (EPA). The contents of the document do not necessarily reflect the views and policies of the EPA or the DEQ, nor does the mention of trade names or commercial products constitute endorsement or recommendation for use. Promoting restoration and stewardship of the Rouge River ecosystem since 1986. Find out how to Get Involved NOW! 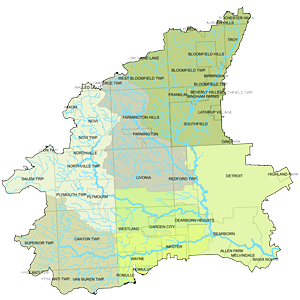 The Rouge drains 467 square miles of land in the counties of Oakland, Wayne and Washtenaw in southeast Michigan. 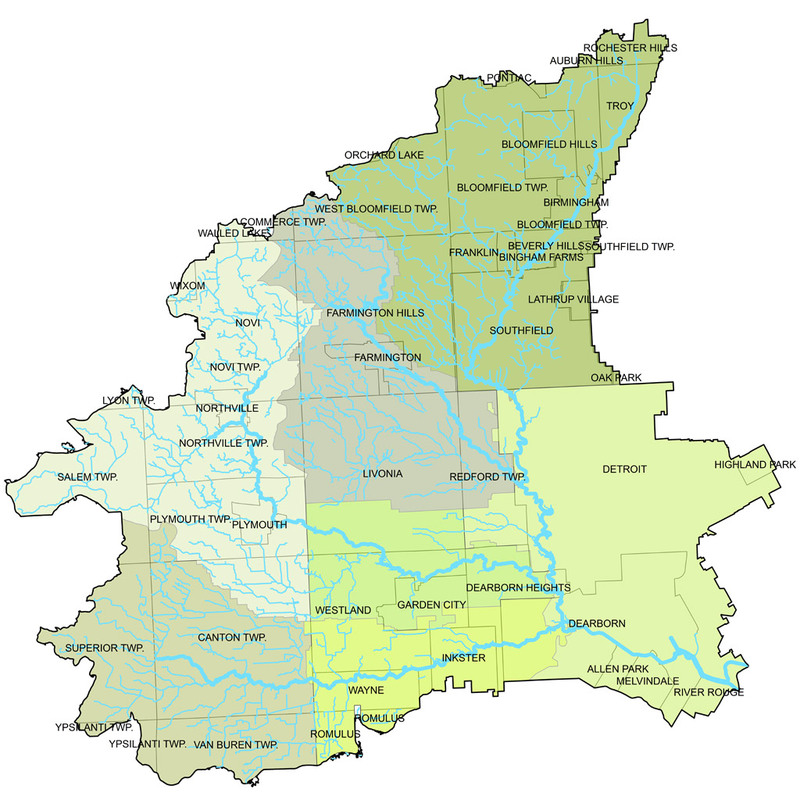 Contains over 400 lakes, impoundments, and ponds and 126 miles of major stream. Inhabited by 1.35 million people. More than 50% urbanized. Friends of the Rouge is a 501(c)3 nonprofit organization, founded in 1986, whose mission is to restore, protect, and enhance the Rouge River watershed through stewardship, education, and collaboration. © 2017–2019 Friends of the Rouge. All Rights Reserved.